Your Carriage Awaits! 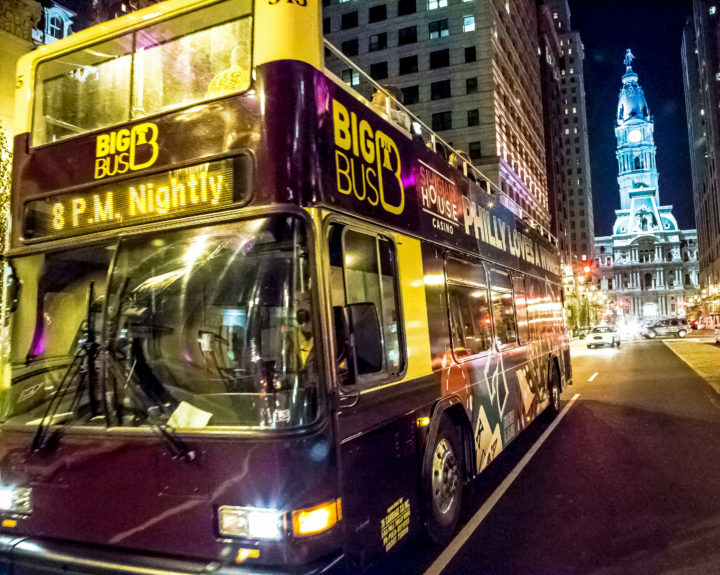 Sit back, relax, and experience Philadelphia’s history and other popular attractions aboard one of our stylish coaches. 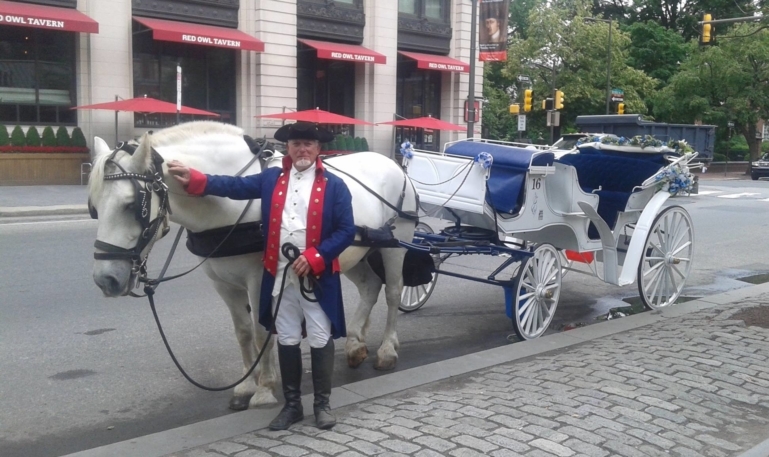 Journey back in time on an enchanting carriage ride through the tree-lined streets of Philadelphia’s Independence National Historic Park, Society Hill, and Old City. 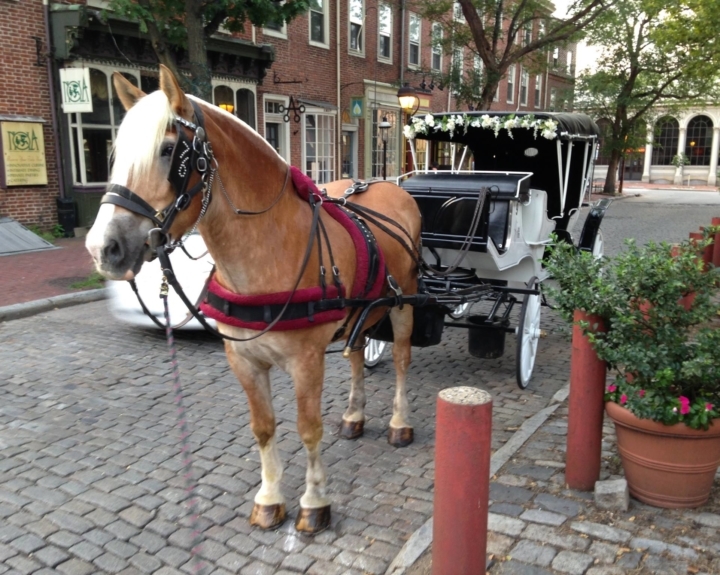 Your personal Guide will whisk you away on a leisurely ride through historic Philadelphia. 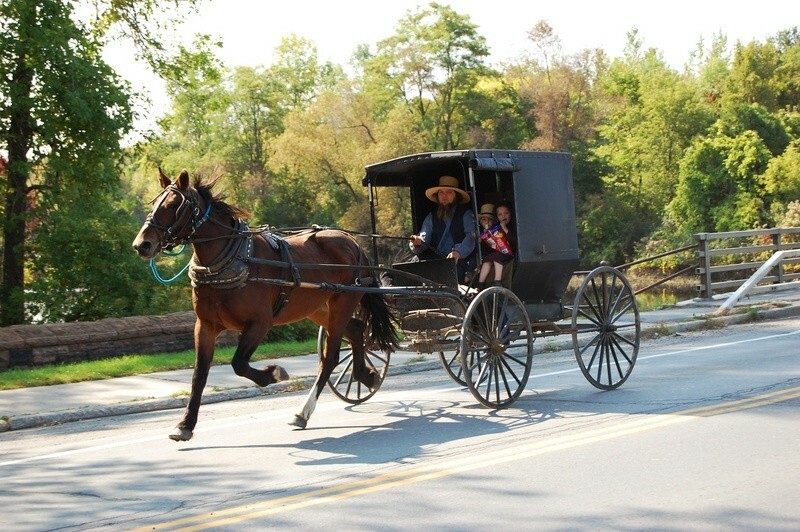 Our stately draft horses and certified drivers make these tours a family favorite by day and a perfect way to enhance a romantic evening. Be sure to look for the “76 Carriage Company” logo or ask for us by name. Evening tours are available by Reservation only. 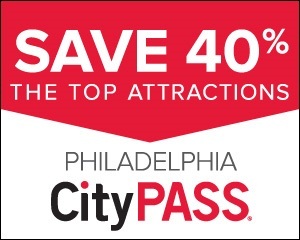 Please call 215-923-8516 for more information. Please call to confirm your reservation and to get the name of your carriage driver. Reserved tours are non-refundable and must be used on date and time of reservation. Your private coach is driven by a knowledgeable guide who provides personalized attention on your choice of one of the following exciting tours. 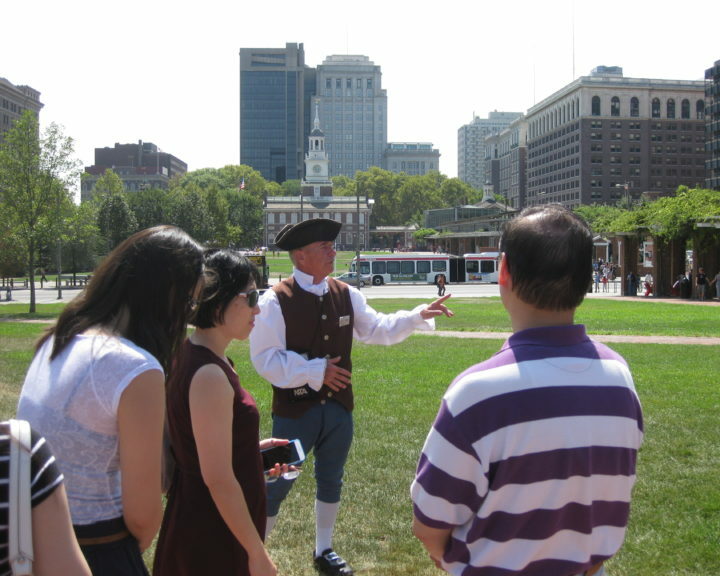 Covers Independence National Historical Park, Society Hill, Old City, and much more! Evening rates and appointments by Reservation. 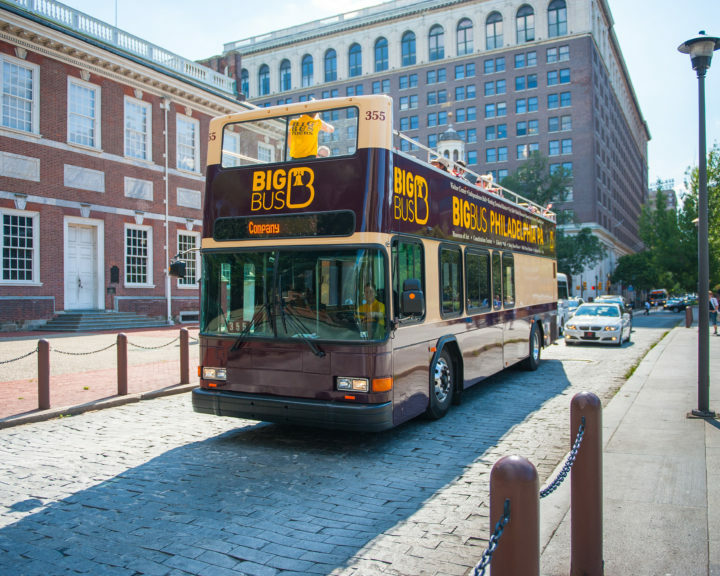 Tours include our Free Courtesy Shuttle (9:00 am – 4:30 pm) available from Center City Locations. Call 215-389-TOUR to schedule your pick up.